Are you interested in live mobile broadcasting? 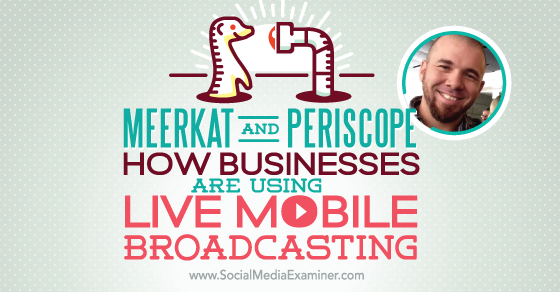 Have you tried Meerkat or Periscope? To learn about mobile broadcasting apps, click this article.